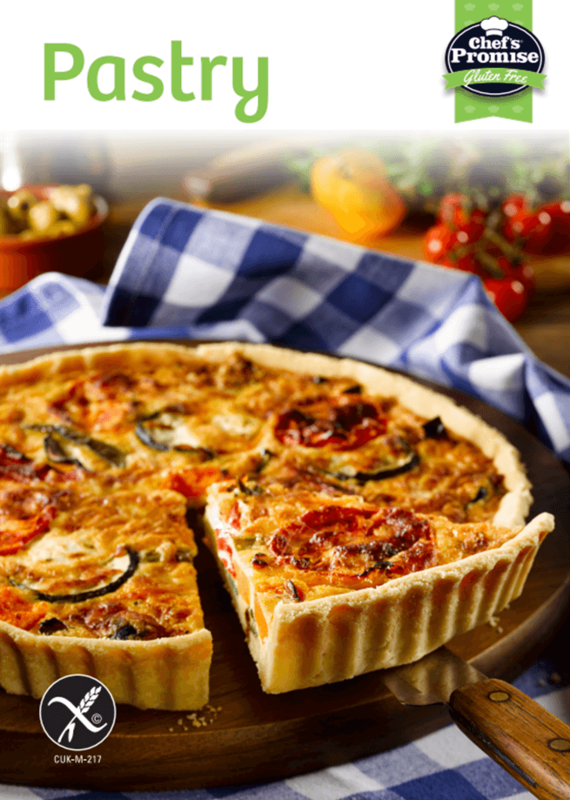 Gluten Free Pastry - Pastry Components & Mix - Prima Foods UK LTD.
From lids & pucks, blocks & shells to pastry mixes – we offer a range of gluten free pastry fit for all occasions. 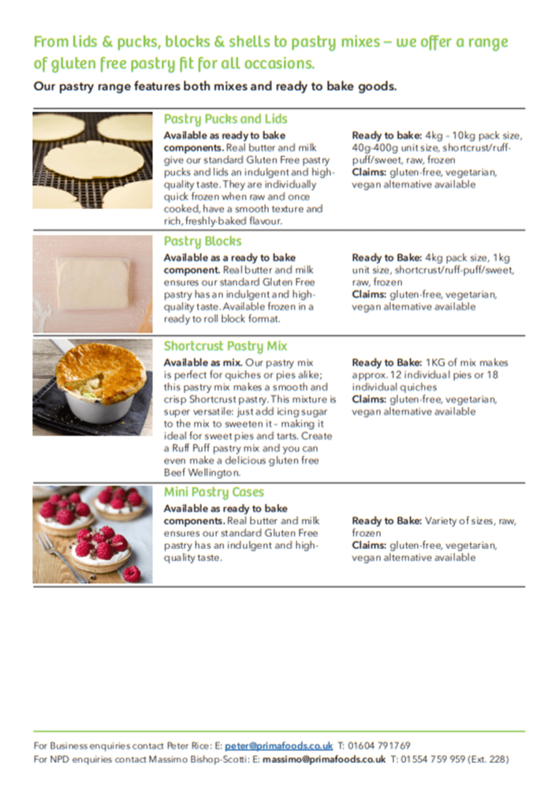 Our pastry range features both mixes and ready to bake goods. 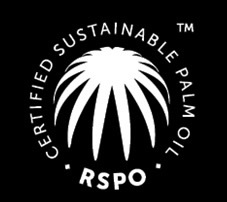 To make a business enquiry please contact Peter Rice. To make an NPD enquiry please contact Massimo Bishop Scotti. You can also follow us on Facebook, Twitter or Linkedin.